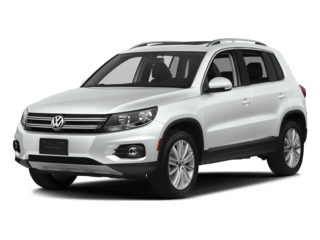 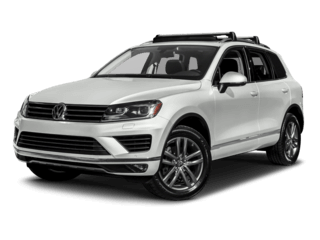 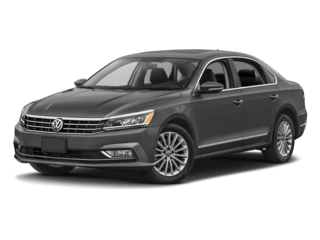 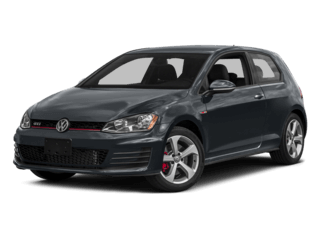 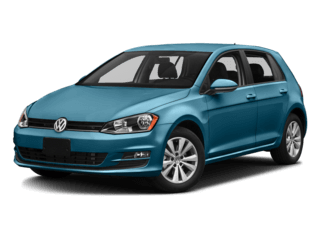 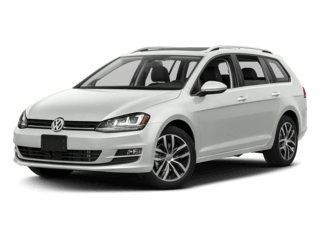 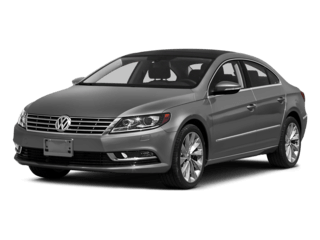 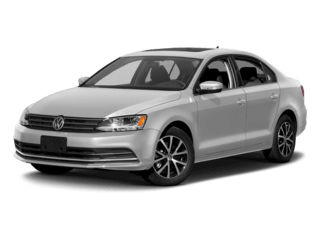 Rigorously tested and meticulously inspected, these vehicles offer what non-VW dealers cannot match or certify. 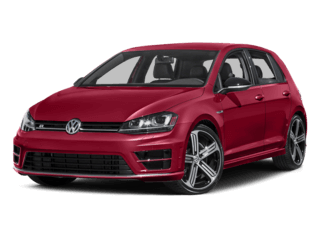 Because with our superior brand knowledge comes the expertise you need to go with confidence. 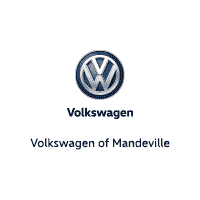 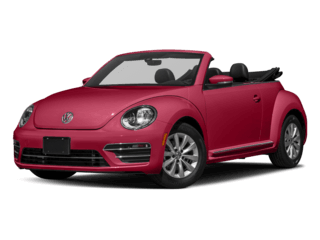 Volkswagen of Mandeville is your source for all things Volkswagen. 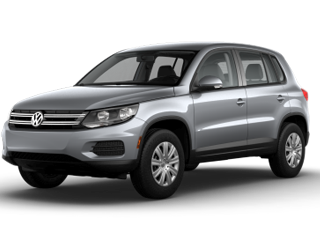 We offer an excellent selection of quality, German engineered VW vehicles in a relaxed, no pressure environment. 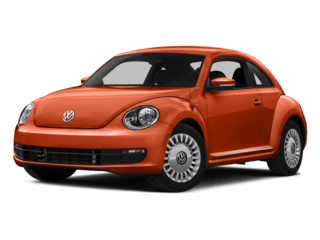 Our Product Specialists are here to answer your questions and provide you with a quick and transparent no haggle price. 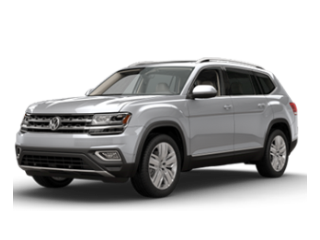 See what incredible value and service awaits you at Volkswagen of Mandeville.